We’re very excited to announce that a new project is launching on Japankuru Funding! 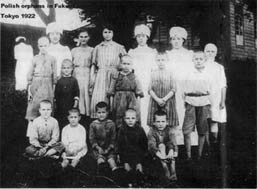 With two big anniversaries coming up, the 100 Year anniversary of the Polish Orphans landing in Tsuruga and 80 years since the Jewish refugees landed. 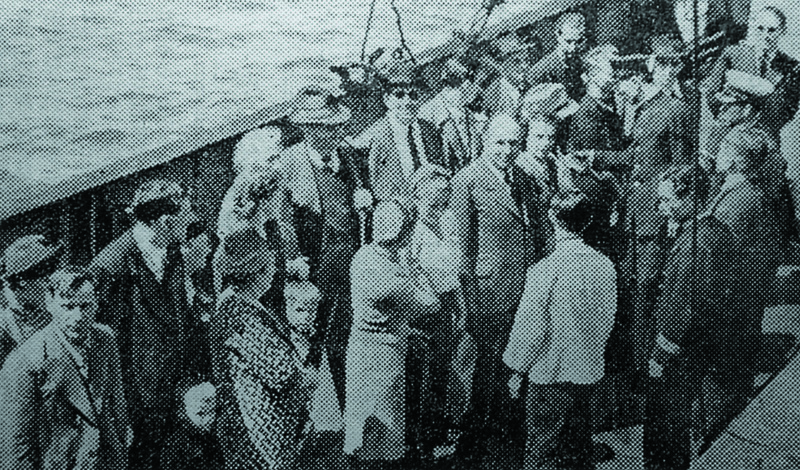 The outcome of these two events led to the City being seen as a Port of Humanity. But with the years taking it’s toll, the amount of people that remember the event are slowly decreasing. 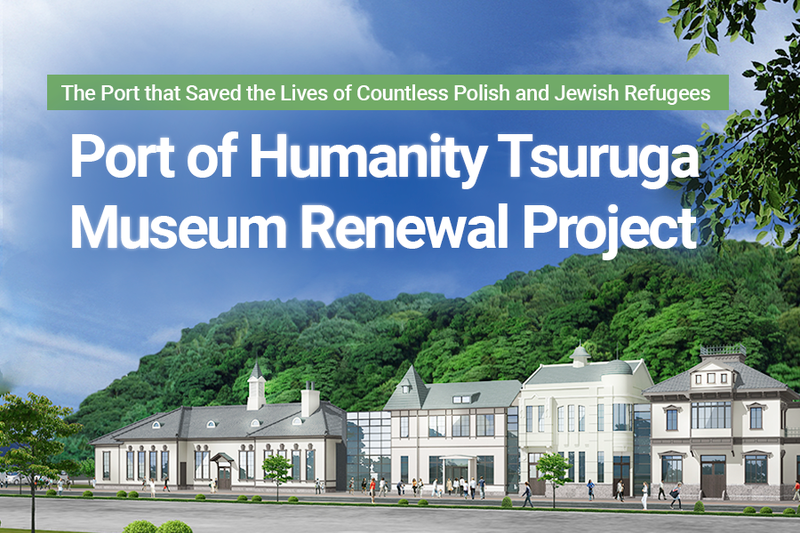 The city has tried to help keep this memory of the past alive and so 10 years ago they created the [Port of Humanity Tsuruga Museum]. With 10 years now past they want to renew this building and offer a space that is more accommodating for the amount of that are coming to visit Tsuruga. By creating a recreation of the 4 buildings that were around when the refugees arrived, they feel they will be able to give the events of the past a bigger stage to be shown on, and hope that the visitors that come will learn about the importance of peace and sanctity of life. We hope that those that come from schools and organisations inside of Japan, as well as those that are coming from overseas, can come and learn about the ordeals of these people that arrived, of the people that helped and to have these episodes touch them in a way that will change their life! We hope you can back the project and help keep their legacies alive!